Want to fundraise and hold an event? Send an email to development@komennyc.org! Questions about attending a Komen NYC event? 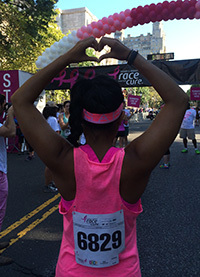 Send an email to specialevents@komennyc.org! Need to know more about our grants programs? Send an email to grantsinfo@komennyc.org!